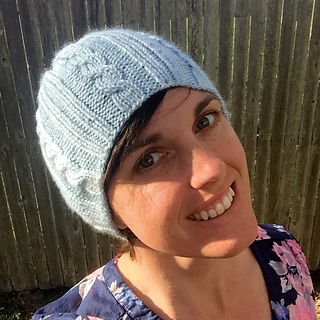 Skylar is a classy hat to knit up for yourself and is great to make for family and friends too! 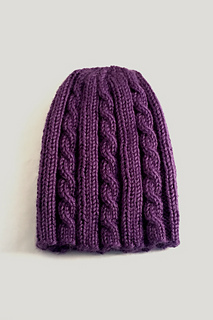 Skylar’s ribbing makes it a versatile hat that fits a wide variety of head sizes. 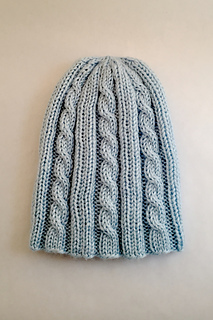 The pattern follows a 15 st repeat for each rnd, and a 6 rnd repeat for the length of the hat. Between the easy-to-remember pattern, and the simple crown decrease of k2tog for a couple rnds, you will have this hat finished in no time!